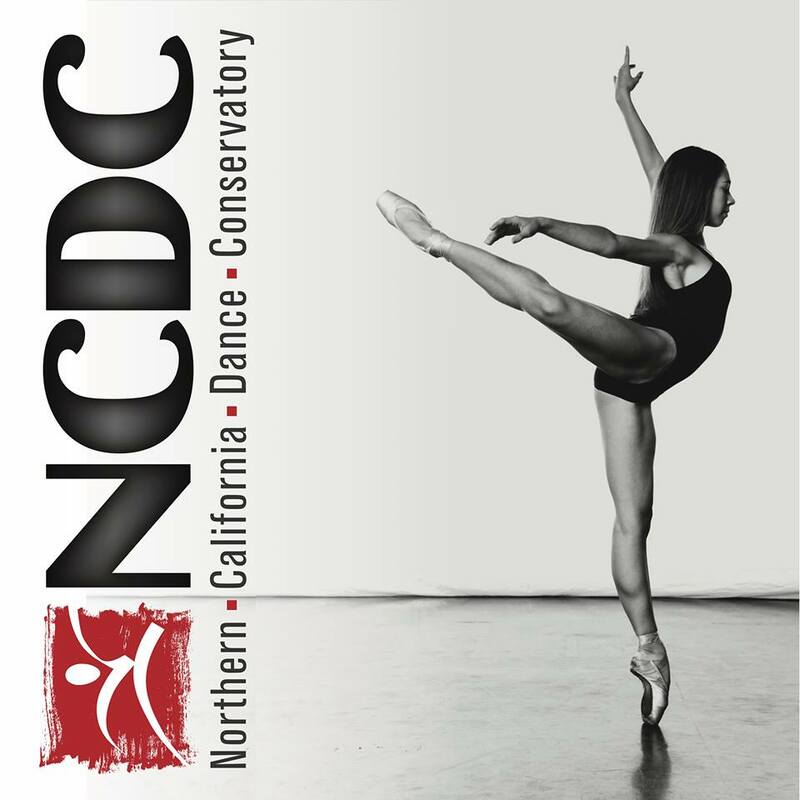 One Del Oro High School senior is following her dream and will be off to a prestigious dance school in London this fall. Carlene traveled to San Francisco and endured an 8-hour intensive audition to earn one of 40 coveted spots in the school’s freshman class. She will join an international group of dancers to study contemporary dance together with ballet, choreography and other supporting subjects for a three-year BA Honours degree in contemporary dance validated by the University of Kent. Then she plans to continue for another year of postgraduate work in advanced dance studies, performance, choreography and dancing training and education to receive a postgraduate diploma and MA degree. Carlene said she’ll come home for a one-month winter break and during the summer, but during her additional breaks she plans to see Europe. “I’m so excited. I’ve always hungered for traveling,” she said. The girl has been dancing since age three and her dream as a child was to be a ballerina. She still dances ballet for 90 minutes to three hours each day as part of her 3-4 hour, 5-6 days per week dance regimen at the Northern California Dance Conservatory, in Roseville, but Carlene has outgrown that dream and now wants to eventually join a dance company, be a choreographer and create her own Christian dance troop that travels the world, sharing and teaching dance along with Christian ministry. “Everyone should have a chance to dance,” Carlene said. At school, Carlene finds time to be in leadership and is a member of the Anti-Bullying Club, is a peer mentor (formerly call peer helper) and is involved in her church youth group.